I needed the 90 gr ammo to make sure of the stopping power, and Hornady critical defense provided just what I wanted. 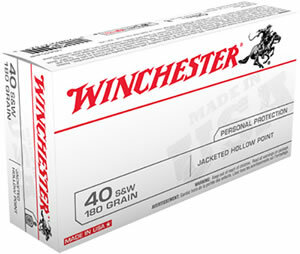 This is great ammo i use it for my ruger lcp. 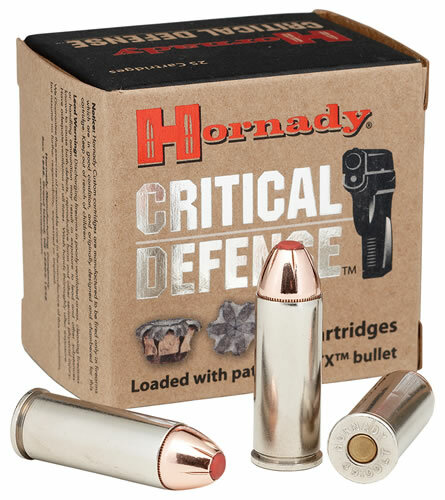 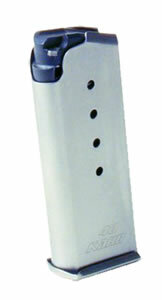 It is my home and carry ammo and it shoots great - no probs, perfect for small concealed guns get it you wont be disappointed.